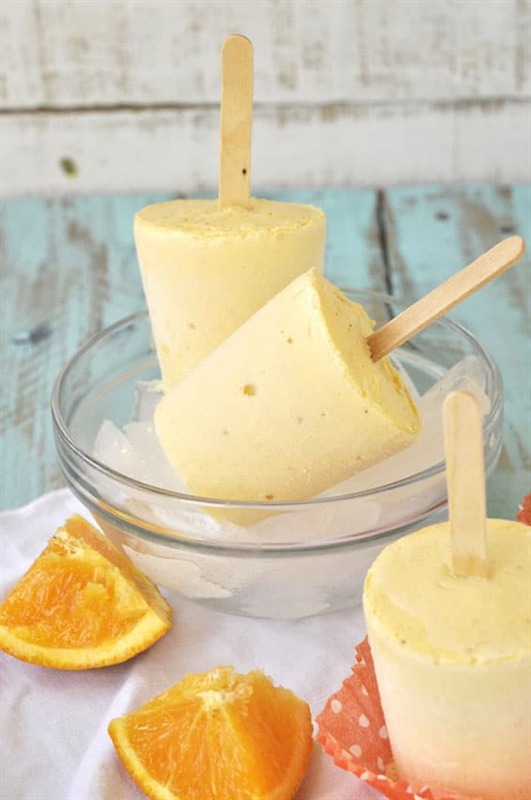 This homemade Orange Creamsicle frozen treat is fun to make and dripping with orange and vanilla, a refreshing classic summer flavor combination. 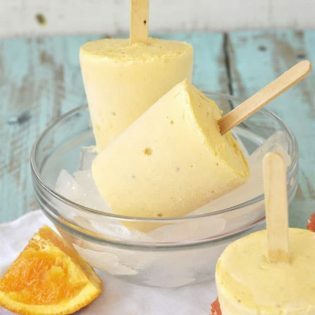 Here were are, the final week of Spark Your Summer and today’s guest is the fabulous Leigh Anne of Your Homebased Mom.Summer heat always puts me in the mood for icy cold sweet treats, and Leigh Anne is sharing a homemade popsicle…….. but not just any popsicle, a creamy dreamy Orange Creamsicle recipe! They were always a favorite of mine and my mom when I was growing up. Be sure to to hop over the Your Homebased Mom after this post for more delicious recipes, party planning and so much more! Hello TidyMom readers! I am Leigh Anne Wilkes and you can find me over at Your Homebased Mom. I’m excited to be here as part of Cheryl’s Spark Your Summer Series! I am lucky enough to live in the beautiful Pacific Northwest. Our temperatures are pretty temperate here but we do manage to get those occasional hot summer days where the temperature may even hit 3 digits for a day or too. We had a couple of those days last week and wouldn’t you know it – my air conditioner wouldn’t work! 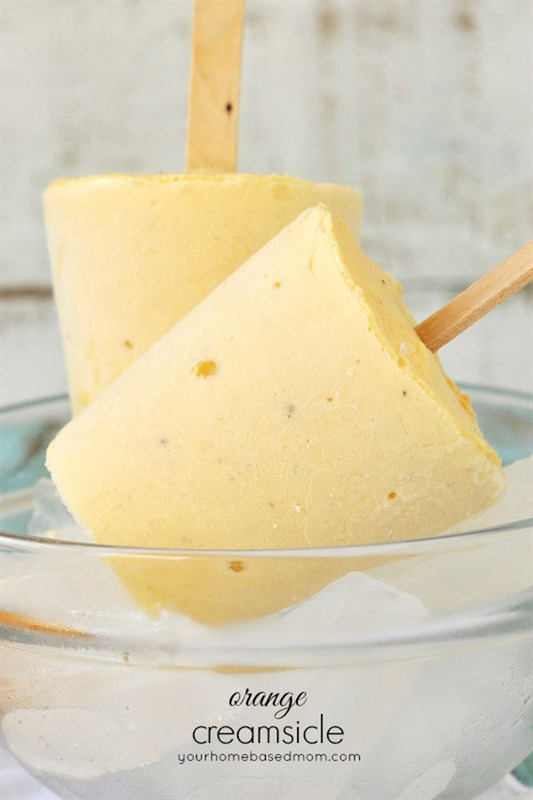 I was glad I had a batch of these orange creamsicles in the freezer to help me keep my cool. Orange creamsicles are one of my favorite childhood treat memories. 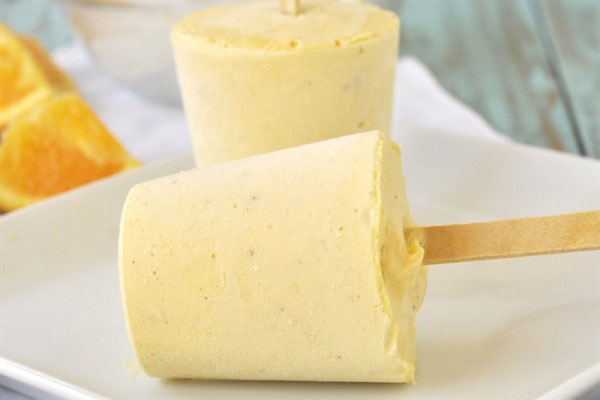 Nothing would beat a creamy orange creamsicle on a hot and humid Wisconsin summer day when I was a kid. They are so easy to make at home you can always have them on hand! They are a combination of vanilla ice cream, orange juice, vanilla. I mixed it all together in my Kitchen Aid and then because I didn’t own any Popsicle molds at the time I used little paper cups and some popsicle sticks I had on hand. It worked great. I have since ordered some popsicle molds for myself! Just tear off the paper when you are ready to cool off! 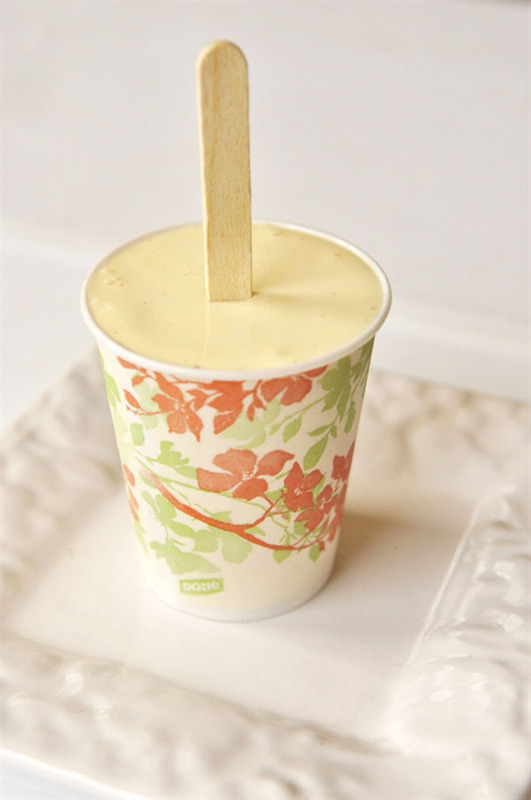 I love the combo of vanilla and orange and it is the perfect summer flavor combo. And what kid, big or little, doesn’t love a orange creamsicle on a hot summer day! 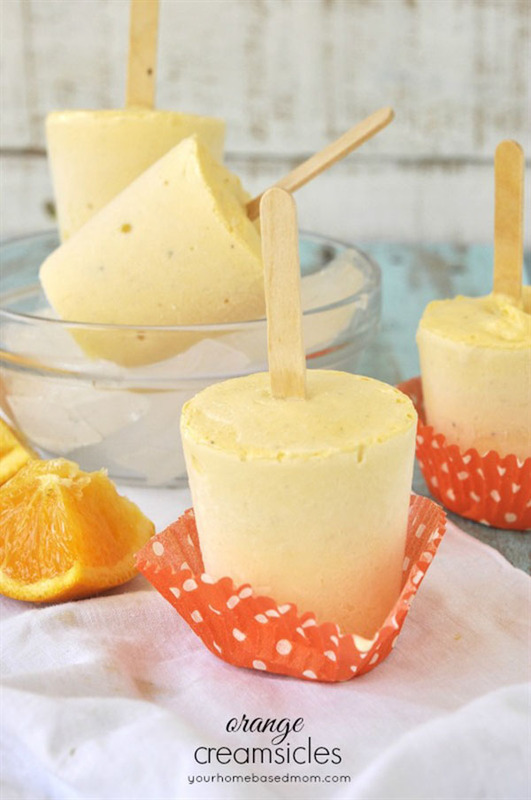 Homemade Orange Creamsicle is a frozen treat dripping with orange and vanilla, a refreshing classic summer flavor combination everyone loves! 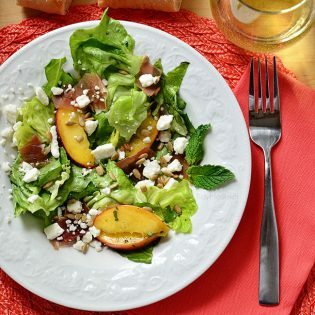 **Making this recipe? Take a picture and share it on Instagram! 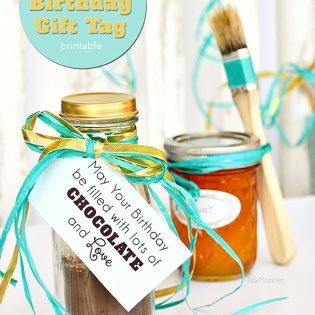 Make sure to tag it #TidyMom so we can see what you’re creating in the kitchen! Follow Cheryl Sousan | Tidymom.net’s board TidyMom.net easy recipes on Pinterest. 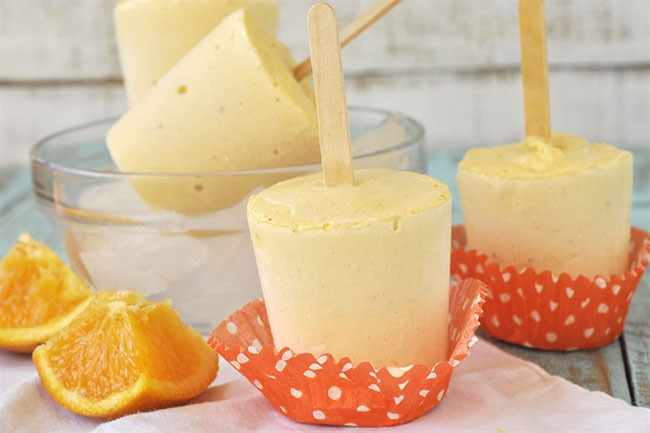 Like this Orange Creamsicle Recipe? PIN IT! Click here to learn more about the Spark Your Summer series and how you can participate! ** YOU can LINK UP YOUR SUMMER PROJECTS on July 10! There will be giveaways to win too!! Love fruit ice cream and yours is great! These are adorable, and I love the little muffin wrappers to set them on. Perfect for the kids! I love the idea of using paper cups. I don’t have molds either. They look cool and refreshing. YUM! All things creamsicle bring back such great childhood memories! My kids love these! They love Popsicles and making homemade ones are always so much more fun. I’ll take one of these! Question about the vanilla. Is that extract, flavoring or pure vanilla? can i use orange juice instead of the concentrate? the concentrate is not only much stronger (it hasn’t been diluted with water) but it’s also very thick. So I’m just sure if orange juice would produce the same results.